Speaking at the National Press Club Nov. 6, Secretary of Veterans Affairs David Shulkin said he considered Texas shooter Devin Kelley a criminal, not a veteran. This month’s mass shooting at a Texas church has raised questions of whether the military does enough to help former service members with bad conduct discharges. They're not eligible for veterans' mental health care. Carson Frame reports on the lack of mental health services available to service members without honorable discharges. When service members separate from the military, their futures depend on something called a characterization of service. There are five different possibilities: honorable, general under honorable conditions, other than honorable, bad conduct, and dishonorable. "Other than honorable" means the service member has had a pattern of misconduct or has been convicted by a civilian court of a crime. Meanwhile, "bad conduct" and "dishonorable" result when a service member commits a felony-level offense. Those two categories, the lowest on the military scale, are also known as "punitive discharges." Military discharges are a reward system. Serving without bad behavior or crime earns service members support from the VA. But if they cause trouble, they're mostly on their own. "When you get an other than honorable discharge or a bad conduct discharge or a dishonorable discharge, you lose virtually all of your access to VA benefits," said South Texas College of Law Professor Geoffrey Corn. "They're supposed to be reserved for service members who served under honorable conditions." 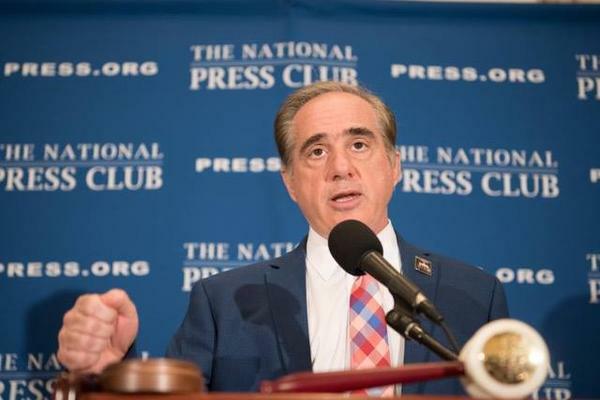 In July, the VA revised its policies and began offering 90 days of emergency mental health care to veterans with other than honorable discharges - people who it says are at greater risk of suicide and homelessness. But there are still limits. Ex-service members with punitive discharges - bad conduct or dishonorable - are not included. They can only access short-term humanitarian services from the VA, which have to be repaid. That would have been true for Devin Kelley, who killed 26 people at a Sutherland Springs, Tex. church Nov.5. Kelley - a former Air Force airman - received a bad conduct designation after being courtmartialed for domestic assault in 2012. At a National Press Club meeting shortly after the shooting, VA Secretary David Shulkin said he considered Kelley a criminal, not a veteran. "Those with bad conduct or discharges, such as this gentleman, have violated the law, have violated our morals and ethics, and I do not believe deserve services and benefits," he said. Shulkin laid the responsibility for care elsewhere. "They have other systems where I believe they could get the help that they need, whether they're prison systems or other community-based systems," he said. "But not the Department of Veterans Affairs." But some say VA treatment should be available even for people who have received punitive discharges. Dr. Stephen Xenakis is a psychiatrist and retired Army brigadier general who used to administer Army hospitals. "I don't see treatment to someone who has a serious problem and committed an offense as a benefit. I see it as a responsibility," Xenakis said. "In this particular case, it was a responsibility we dropped, and we had horrendous consequences from that." Xenakis argues that the military justice system doesn't offer adequate treatment for offenders transitioning back to civilian life. He said the VA should help coordinate care for newly discharged people. "In the cases I've seen and worked with, there hasn't been much coordination between the military services and the local communities or the states," Xenakis said. "It really has varied a lot in terms of how closely the people are monitored and what the circumstances of parole are." Geoffrey Corn said service members with bad conduct discharges do get help during transition. Often that takes the form of rehabilitation, counseling, and anger management while in military confinement. He also said the military shouldn't be held to a higher standard for providing care than the rest of the government. "I mean, if you commit a serious felony, you might have a mental disorder or something that would benefit from treatment. But when you get released from the state penitentiary, or the federal prison, you don't have automatic access to medical care," Corn said. The defense spending budget passed by Congress this month requires a mental health exam and treatment plan for all service members when they leave active duty. It's unclear where some of them would go for care. The new veterans ID cards were mandated by a 2015 law. 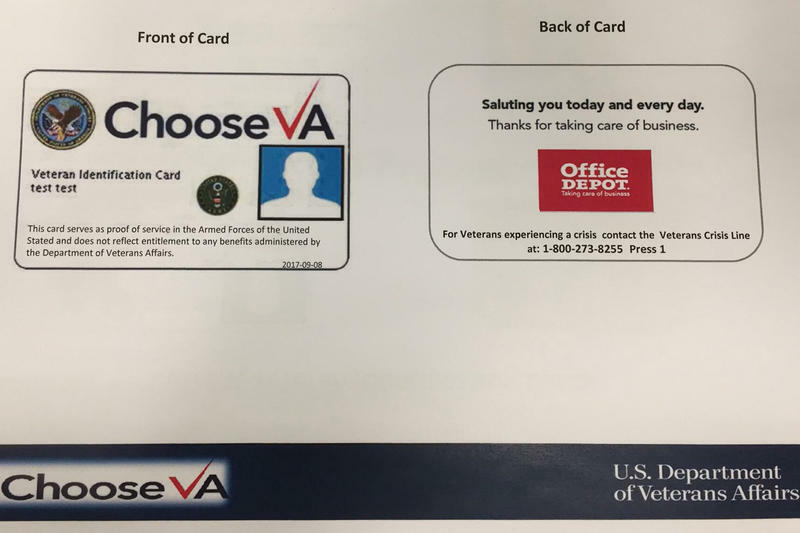 But some veterans groups are raising questions about the possibility that the cards will include corporate branding. 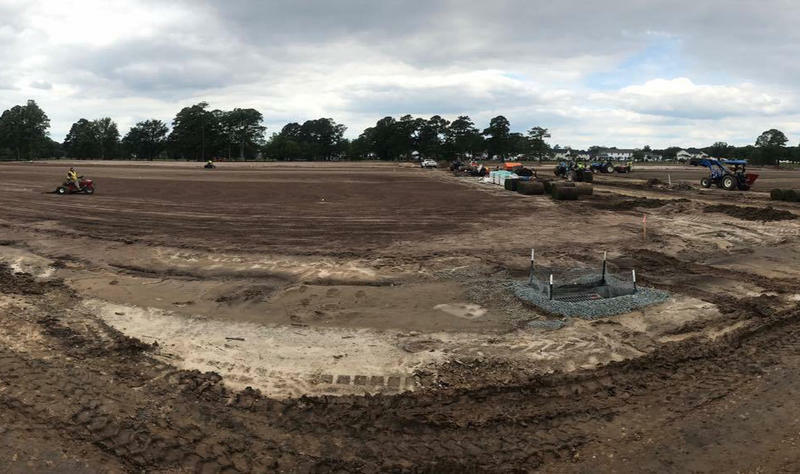 Though the federal government has no current plans to downsize the number of military bases, local communities aren't taking any chances. A memorial inscribed with the names of 520 Hillsborough County residents killed during World War II will be dedicated Dec. 7, 2017 as part of a Pearl Harbor Remembrance Day ceremony. 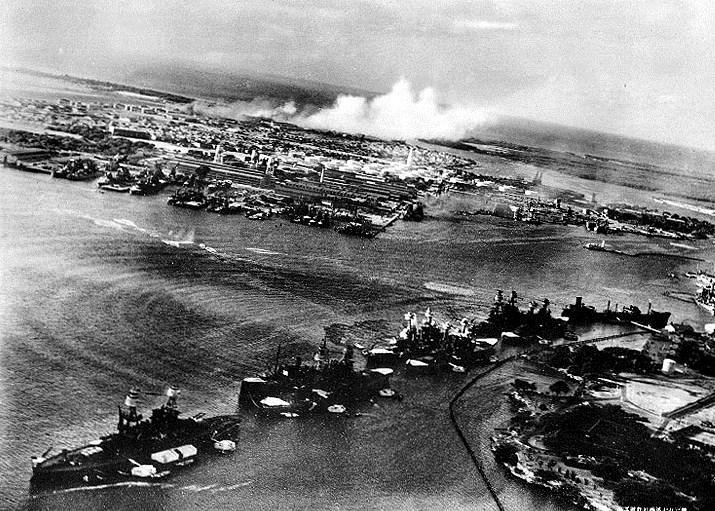 It's the 76th anniversary of the Japanese surprise attack that marked the United States official entry into the war.